At Faith Baptist Church, we have Sunday School groups for each age. Our teachers are knowledgeable and truly have a desire to teach and train others in God's Word. God's Word is the foundation and center of everything we do at Faith Baptist Church. We desire first and foremost to see people come to know Jesus as their Savior, and then to be discipled and grow in their relationship with the Lord. As Pastor preaches from the Bible each week, your heart will be strengthened and challenged through God's Word. 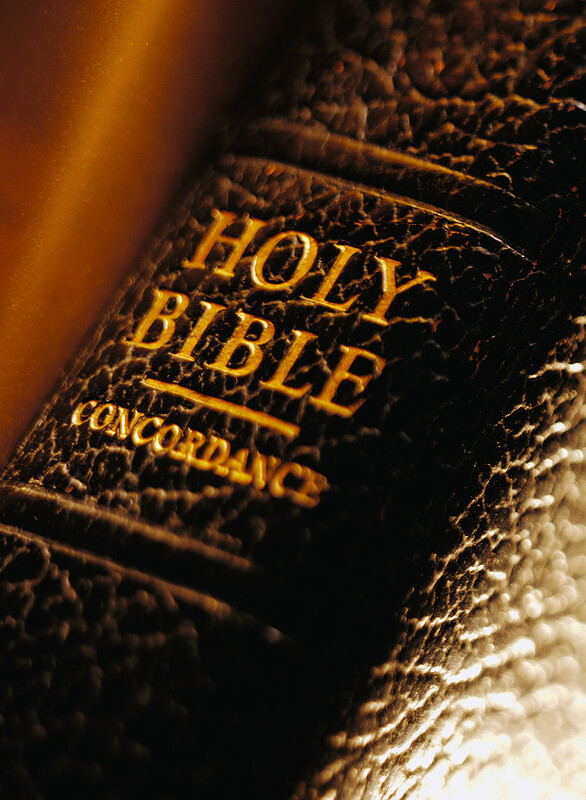 You will hear practical, relevent teaching from the King James Bible to encourage you in your faith. There are so many areas to get involved in at Faith Baptist Church.